Los Angeles, California—On Monday, a Los Angeles jury awarded damages of $417 million to Eva Echeverria in connection with her decades-long use of Johnson & Johnson Baby Powder for feminine hygiene purposes. Ms. Echeverria alleged her use of the talcum product caused her ovarian cancer. The verdict is the largest of five to be decided by juries in the United States. Previous awards of $110 million, $72 million, $70 million and $55 million were given to other women, or their survivors, who proved that Johnson & Johnson had failed to warn consumers of the link between talcum powder use in the genital area and ovarian cancer. The recent damages award represented $68 million in compensatory damages and $340 million in punitive damages. 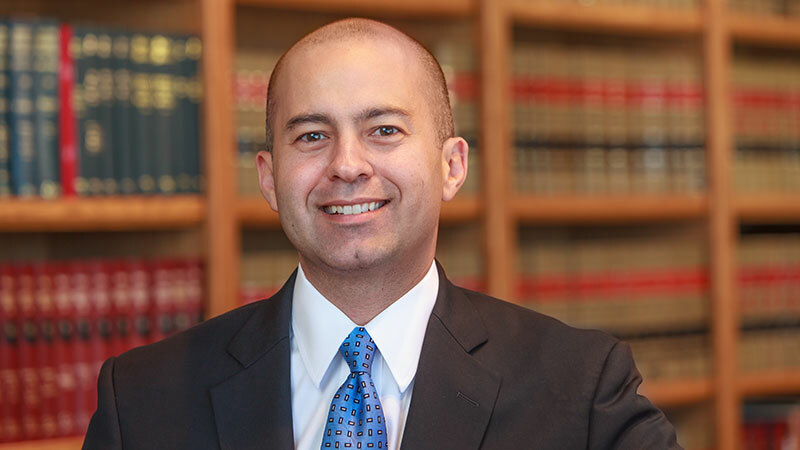 Punitive damages are intended to punish wrongdoers and deter similar conduct in the future. 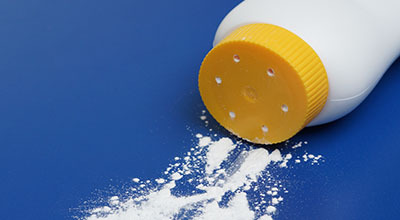 As many as twenty studies over a period of three decades support the connection between the use of talc products and ovarian cancer.